The term “Family Law” sounds pretty broad. 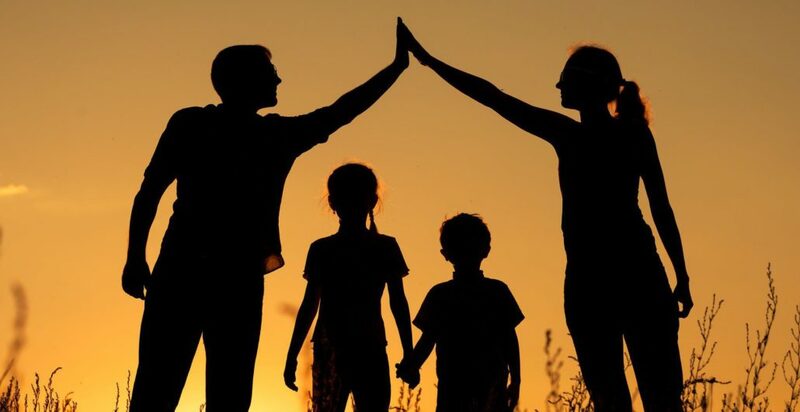 In it’s simplest definition, Family Law “deals with family-related issues and domestic relations” Most commonly, this is associated with issues relating to divorce and child custody. However, divorce is more a subset of family law, and there are many other fields and issues involved in it. 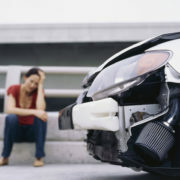 So, what is covered by a Moultrie attorney that works in family law? In regards to the first three subjects, it would definitely be helpful to have a Moultrie Family Law Attorneys help. Getting divorced almost always involves divorce attorneys and divorce lawyers. 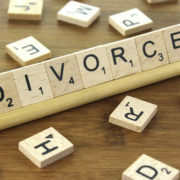 For more information about what goes into a divorce, check out our other blog post here. Alimony is another subject related to divorce. Alimony occurs when one spouse is required to financially support the other spouse after a divorce takes place. This again, takes a lawyer of family law to handle. Family lawyers and the court are involved in the calculating how much child support is owed, college expenses, medical expenses, and other financial decisions. They also are involved in deciding where the child will primarily reside. They try to make these decisions based on the best interest of the children regarding living arrangement and financial support. Our Moultrie family lawyers come into play here by guiding clients through the adoption process and determining if someone has the eligibility to adopt. Fostercare is even more complicated with the many issues foster children face. They have to determine foster parents want to foster for the right reasons and will be taken care of in their foster home. 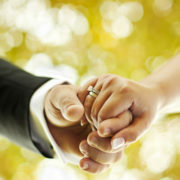 Marital Property goes hand in hand with marriage and divorce, and even the death of a spouse. Our Moultrie family lawyers deal with who owns what if one of these events occur. Emancipation laws are set in place to help determine if a child is mature enough to live apart from their parents and to be independent. Family law helped establish the rights and privileges of a child who is successfully emancipated; such as the ability to enter into contracts and leases, keep money earned, get married, agree to medical treatments, and more. These rights can vary by state. A minor must file a petition with the court to begin this process. Parental Rights range from liability of a parent’s child to the termination of rights for their child. 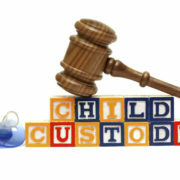 Family Law makes parents responsible for non criminal yet malicious activity and damage done by their children. In regards to termination, the grounds for it may be found here. These rules were set in an effort to protect children. Of course a lawful proceeding by an attorney needs to take place before rights are terminated. Paternity must be established sometime after the child is born, but if it’s not soon after it can lead to some complications. For example, if an absentee father leaves his hometown of Moultrie, Georgia, and then years later decides he wants to come back into his child’s life, he has to try to establish paternity first to have rights to the child. Other times, a man may want to challenge his own paternity to see if the child is really his. If a husband and wife have a child, the husband is presumed to be the father, but in the case of infidelity, he can challenge his rights to his child. Cases like these are handled in a criminal court but also involve family law intervention as well. Family Law deals specifically with laws by state defining what child abuse is and laws regarding reporting possible abuse cases. There is a list of people who are required by law to report suspicion of abuse. Reproductive Rights revolve around an individuals right to reproduce and maintain good reproductive health. Laws regarding birth control, abortion, artificial insemination, and others are in this category and are regulated on state level and change quite frequently. Family Law also involves the distribution of reproductive information in schools. Here at Kirbo Law Firm, we’re dedicated to protecting your rights. Any one of these issues is sensitive, if you’re going through one of them you deserve strong representation and a firm that cares. 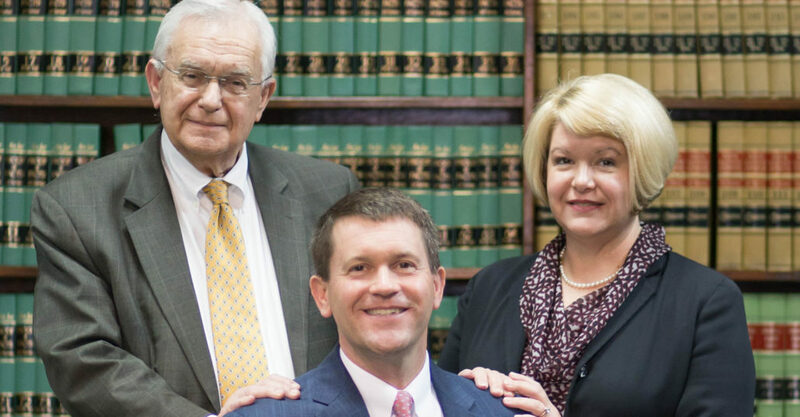 Contact our Moultrie Family Lawyers today if you’re in need of help.